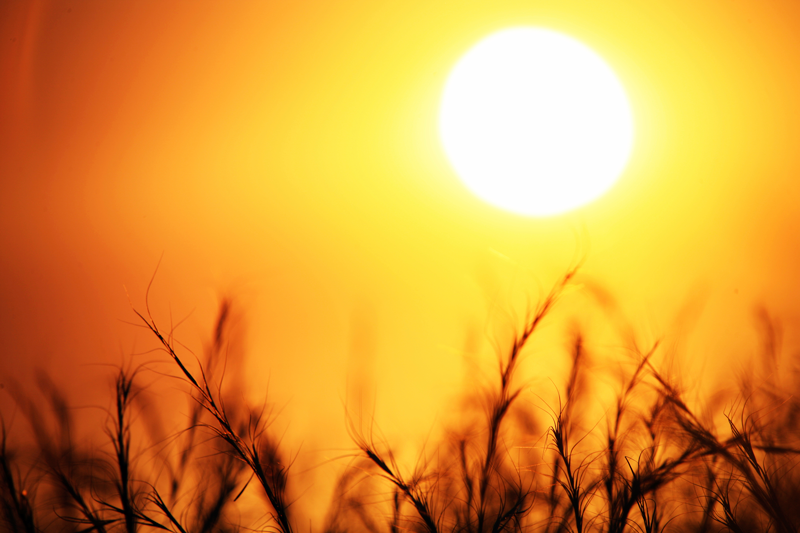 Is Your Home Ready to Face the Summer Heat? Now that things are heating up and the summer season is starting, smart homeowners are asking themselves, “Is my home ready for the heat?” Even if your home is usually in good shape, the high temperatures and extreme weather that can sometimes occur in the summer can do serious damage to your home. This is especially true in parts of the country that are prone to severe weather during the summer season. And, climate change is making extreme weather even more common, which will do even more damage to your home. Luckily, there are some simple steps that you can take to get ready for the season. First of all, make sure that the people inside of your home stay safe and cool no matter how hot it gets. In some places, that means making sure that you have a working air conditioner that can lower the temperature to a safe degree even on the hottest of days. If your A/C system isn’t at its best, call a local pro to help you get it back in shape. For example, if you need heating and cooling in Greensboro, call a professional like Chrismon HVAC to help you get everything working well again. No matter what, you will be happier when you have a cool home in the summer. Next, take a look at your roof to be sure that it is ready to withstand the summer heat and weather. Summer storms often include a lot of heavy winds as well as severe rains, and this can cause damage to a roof, especially if your roof is old or has already had some damage from the winter. Check to see if you have any missing shingles and get any holes fixed right away. You want to avoid leaks at all costs. Finally, look around your home for safety hazards. Is your pool secured and protected so that small children can’t get in? Is your grill in good shape and your propane stored correctly? Take the time to get your home ready.